Vacations, overnight business trips and emergency situations are some of the many reasons for boarding your pet. If you find yourself headed out of town, look no further than LaSalle Veterinary Clinic to take care of your animal companion. We offer climate controlled, comfortable surroundings for your dog or cat. Your pet will have outside time, regular feedings and direct supervision of Dr. Field and his caring staff. Our requirements are 6 months old, up-to-date on shots, somewhat leash trained and PEOPLE FRIENDLY!!!!! Schedule your pet’s “stay-cation” with LaSalle Veterinary Clinic today! Ever had your dog or cat breathe right in your face and it is less than fresh? Bad smelling breath is definitely not normal and needs to be examined by a veterinarian. 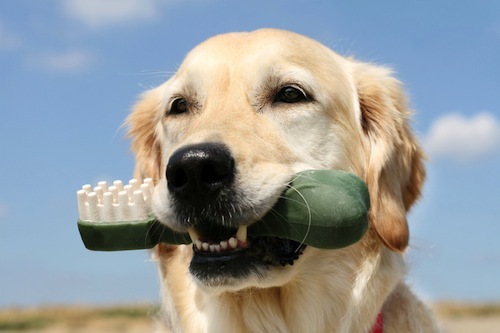 Keeping our pet’s gums and teeth clean is very important in order to keep harmful bacteria away. 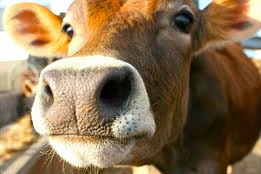 Certain bacteria can be very harmful to animals causing disease in extreme cases. Our clinic offers ultrasonic scaling and polishing for teeth. Our clinic will not only provide a thorough cleaning but also will educate you on how to continue to keep your pet’s mouth healthy at home. Schedule your pet’s dental appointment with LaSalle Veterinary Clinic today! Allergies, fleas, and ticks are just some of the ailments that our pets suffer when it comes to their skin. Dr. Field has successful experience in treating these issues, which can keep you and your pet awake at night. If you notice your pet obsessively scratching, licking or biting their skin, call and set up an appointment with LaSalle Veterinary Clinic to see if your pet may be suffering from an illness or allergy. LaSalle Veterinary Clinic does not offer after-hour or weekend emergency services. 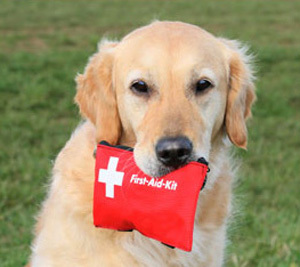 Dr. Field will refer our patients to a reputable animal emergency hospital in the case of traumatic injury or illness. Our pets are often our closest companions and seeing them suffer hurts us greatly. 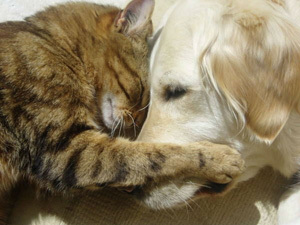 Dr. Field and his compassionate staff will be with you from the beginning until the end of your pet’s life. If you feel that your pet is suffering undue pain or is unable to function please call LaSalle Veterinary Clinic to make an appointment with our doctor to assess the next step in their care. 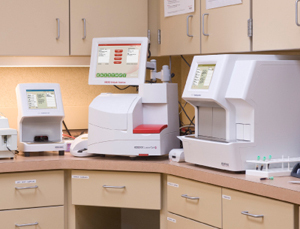 LaSalle Veterinary Clinic has the most modern equipment for blood testing in our clinic to help diagnose your pets quickly and effectively. Blood work is an important part of the diagnosing process and often a necessity in veterinary medicine. Dr. Field is able to run complete blood counts which measure the amount of red and white blood cells as well as platelet counts. We are also able to run blood chemistry testing which can determine how well an animal’s liver and kidneys are functioning. Dr. Field will let you know if your animal needs diagnostic blood work or if they will only need it in case of surgery or emergency. In the event of surgery or a traumatic accident, your pet may require intensive care at LaSalle Veterinary Clinic. 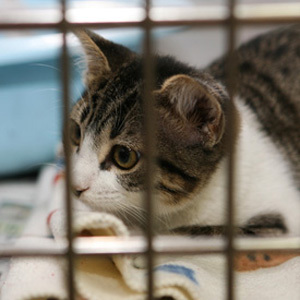 Intensive care refers to the constant care that our furry patients need in these situations. Dr. Field monitors blood count levels, heart rate, blood pressure and pain levels. We provide the best care possible to your pet until they are well enough to go home with their loving owners. LaSalle Veterinary Clinic is pleased to offer quality care to our clients with large breed animals, such as horses and cattle. In a field that is growing smaller every year we are proud to keep offering this service to our clients. One of the newest innovations in veterinary medicine is the therapy laser. Not all pets benefit or can tolerate medications, and laser therapy can assist pets suffering from issues such as arthritis or joint conditions. 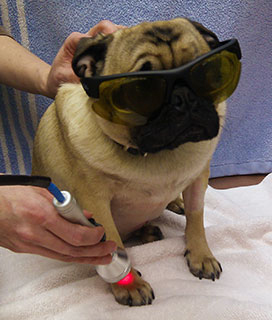 Laser therapy is a drug-free and painless way to alleviate certain painful conditions in pets. Animals recovering from wounds benefit from laser therapy as well. Surgical incisions, bite wounds and dermatitis have been shown to heal faster with laser therapy than untreated skin. If your dog or cat is facing surgery or receives a wound, ask Dr. Field how therapy laser treatment can benefit your pet. The ID tags sold at the pet stores sometimes just aren’t enough in finding pets that may wander away from home. Due to increased activity or weight loss, collars can come loose and slip off causing all identification to be lost. Microchipping is currently the most effective way to have a lost pet returned to you. A microchip is the size of a grain of rice and is inserted under the skin of your pet. 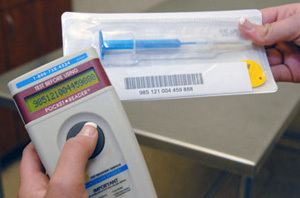 It includes not only your information but also the information of the veterinary clinic that inserted the chip. Schedule an appointment with LaSalle Vet Clinic to have your pet microchipped today! Just like people, pets that are overweight can face a number of health issues. Diabetes, heart disease and premature arthritis can all be triggered by obesity. At LaSalle Veterinary Clinic, Dr. Bobby Field has many years of experience in prescribing diets and proper weight loss for pets. 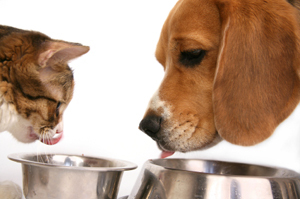 Start your pet off on the right paw, and schedule them for a nutritional counseling session today! Have you ever seen the scale in a hospital or doctor’s office that shows the pain level on a scale of 1-10? This is because there are many different types and intensities of pain. Your pet may be suffering from long-term arthritic pain that requires low-dose pain management. On the other hand, they may be suffering from intense pain from an injury that would require a more intense medical solution. 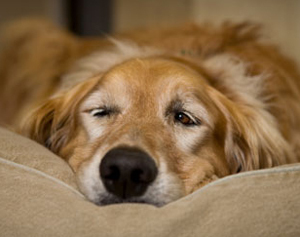 LaSalle Veterinary Clinic will assess your animal’s pain level and treat it appropriately. 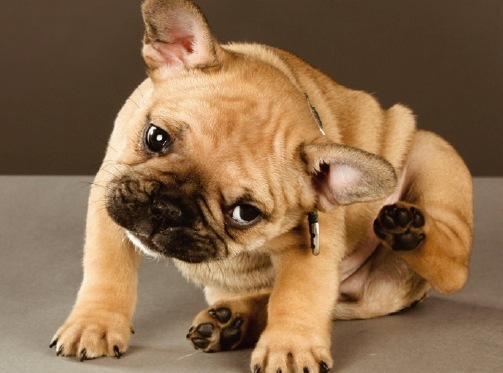 Schedule an appointment with us if you feel your pet is suffering from unnecessary pain. LaSalle Veterinary Clinic is proud to offer not only an in-house pharmacy but also an online pharmacy as well. 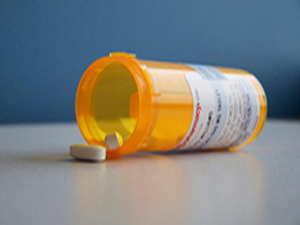 The difference between the services of our pharmacy versus an online pharmacy that offers discounted medicine is that we work directly with the manufacturer on all drugs and have a guarantee on the quality of the product. And how convenient is it to pick up your medicine just as you are finished with your appointment? You can rely on LaSalle Veterinary Hospital for all of your pet’s medical needs whether you receive them from our hospital or our online store. Our pets are not able to tell us where they hurt so diagnostic tools are essential for veterinarians. Dr. Field has the ability to take x-rays in our clinic to help diagnose issues ranging from broken bones to internal bleeding. 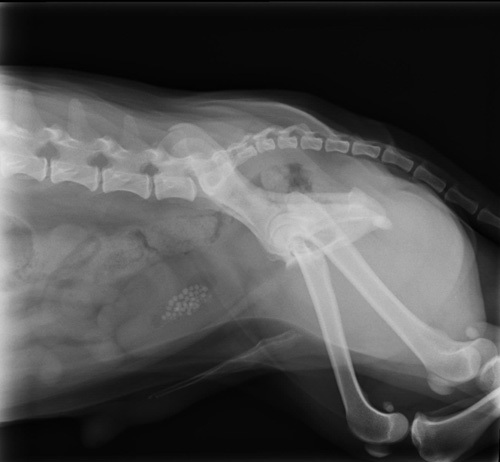 Our advanced x-ray system is a painless system that exposes your pet to very little radiation. Feel comfortable knowing that we will use every tool available to ensure the health of your pet at LaSalle Veterinary Clinic. LaSalle Veterinary Clinic has proudly served the needs of dogs, cats, puppies and kittens in our area since 1990. We even include care for small farm animals such as goats! Schedule an appointment today, and meet Dr. Field and his caring and compassionate staff. If you need veterinary care for your smaller animals such as birds, ferrets, and pocket pets, our staff can recommend an appropriate caregiver to you. 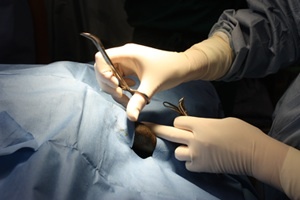 LaSalle Veterinary Clinic is pleased to offer state-of-the-art surgical services in our clinic. Dr. Field and his staff have many successful years of surgical experience ranging from routine to complex procedures. Our clinic provides pre-operative treatment which includes physical examination, blood work, and appropriate pain preventatives. 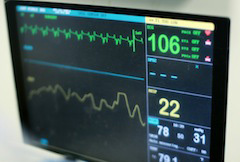 During surgery, Dr. Field and his staff constantly monitor vital signs including heart rate and blood pressure. Once the procedure is completed, we continue to monitor your pet’s vital signs and assess for signs of pain. Our doctor and staff maintain animals recovering from surgery warm and comfortable, as they get ready to go home with you. Modern medicine and research has shown that the best treatment for debilitating disease is preventative care. This is not only true for humans--it is also true for animals. We have a program designed for our young animals including vaccine and rabies schedule as well as a package for our senior citizen animals, which may include regular blood work and regular check-ups. Preventative care and wellness exams are generally less expensive and better for pets than treating after problem begins. 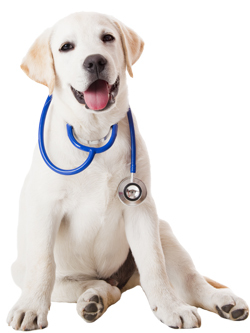 Dr. Field and his staff are here for you for the life of your pet.